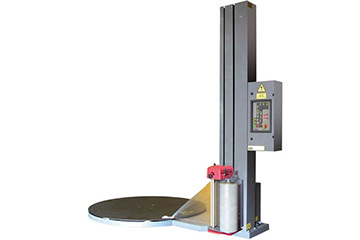 Paktech have many years of experience in supplying packaging machinery to customers in the UK. That experience and knowledge means we will only supply trusted and quality equipment. 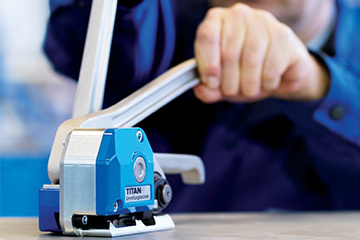 So whether it’s a hand tool, semi-automatic, fully automatic or bespoke packaging machinery, we can source it, supply, install and back it up with service, repairs, training and a full range of spare parts. 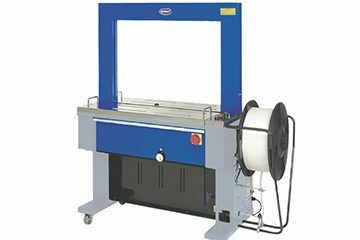 In addition to our range of strapping and wrapping machines we also offer a full range of polypropylene, polyester and steel strapping as well as film for stretch wrapping machines. The original Strapping machine was probably evolved from tying a box with a ball of string. Ever tried to wrap a large pallet with hand film to stabilise the pack? Well you would probably need a lie down after. Paktech supply, install, service and repair a wide range of plastic and steel strapping hand tools.